I'm SURE somebody does. Although I never have collected any yet, I have used them before. My mother gave me her old 50's ARGUS camera, with flash bulbs, and I used them all up taking pictures (nice ones !) years ago. I always figured though that I'd never be able to find any more. Do you know what type they are ? You will want to check out the link below. 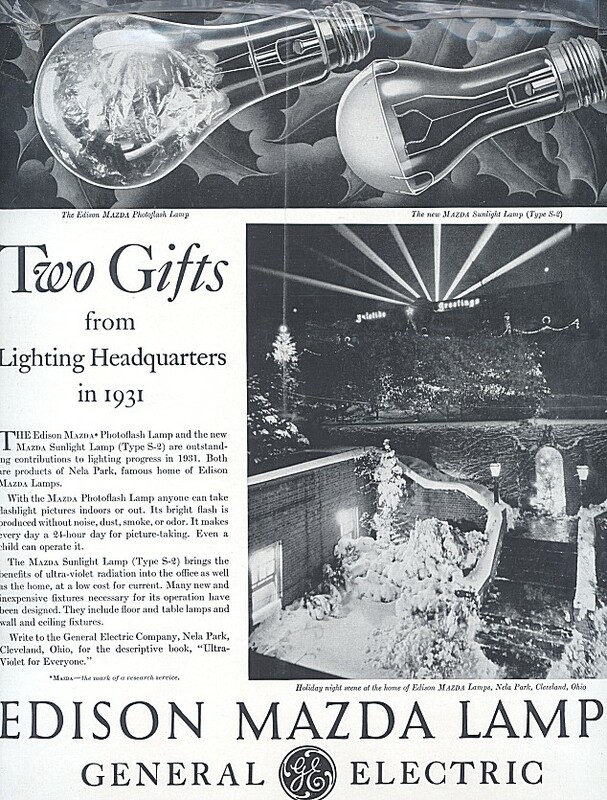 I think the site is geared more towards using vintage flashbulbs but there's some neat stuff there if your interested in old flashbulbs. Personally I don't really collect them but I have a few early Mazda foil filled types along with some early Xenon flash tubes. Thanks for the replies! I'm not sure of the bulb numbers, but the larger of the ones I have has a standard Edison base,and is about the size of a 15 watt bulb, or the bulb used to light the interior of a stove. The others are bayonet base,with the same base size as an automotive taillight bulb,and are a bit bigger than a taillight bulb. I'll check out that page on flashbulbs. That's pretty cool Tim. What's the deal with Mercury and Lightbulbs though ?